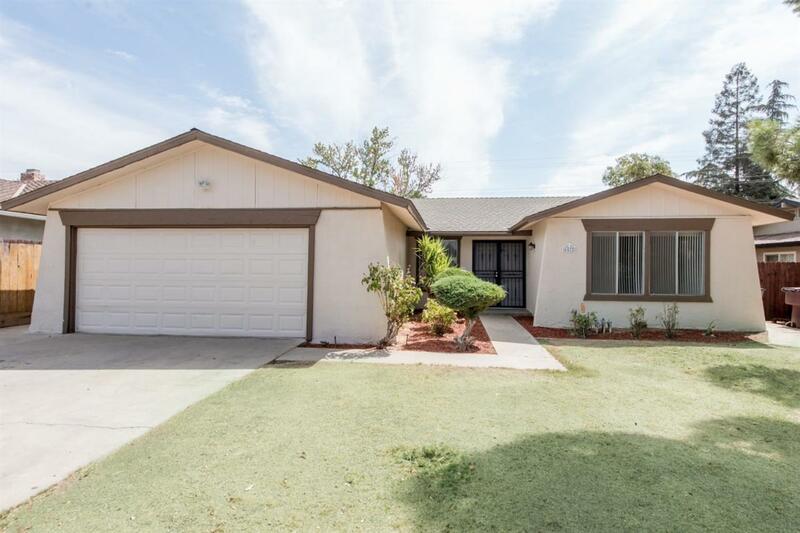 Spacious 3 bedroom and 2 bath home that includes 1,718 square feet of living space. Front living room, combined kitchen dining and family room with a fire place. Inside laundry room that leads to two car garage. Nice size backyard with grass and concrete covered patio area. Listing provided courtesy of Melissa Flores of Commercial Property Services.